Home Music	Childish Gambino – Awaken, My Love! Over two years have passed since Donald Glover, a.k.a. Childish Gambino, last released an album. 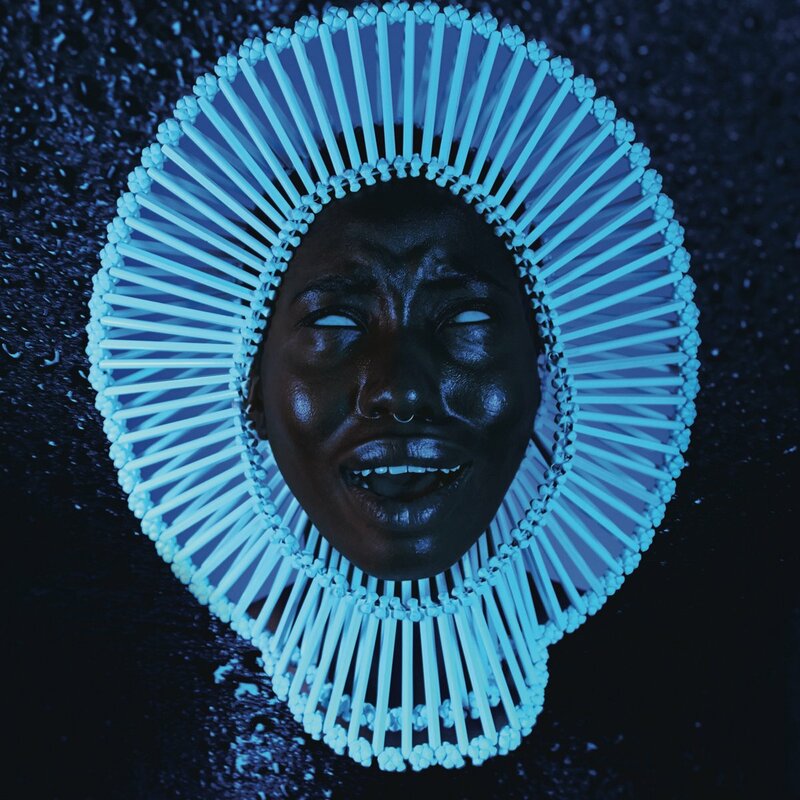 Nothing could have prepared us for Awaken, My Love!. The album is a complete departure from Glover’s signature, introspective bars and witty punchlines. In fact, there is absolutely no rapping on the project—it’s an all-out funk and soul project. The album’s opener, “Me and Your Mama” is a six-minute long rollercoaster, starting off with some airy, atmospheric instrumentation and dialed-back female vocals, leading into a heavy funk instrumental. The album’s second track contains an infectious bass line, fantastic drums and a Prince-esque vocal performance from Glover over a twinkling glockenspiel. “California” is the album’s only glaring flaw. Though the instrumental has a nice tropical bounce, the vocal performance is very jarring. Overall, Glover and company deliver a fantastic throwback soul album, filled with lush instrumentals and great vocal performances.